Japanese retail giant Fast Retailing has become the latest company to expand its commitment to sustainable development by joining the UN Global Compact (UNGC). 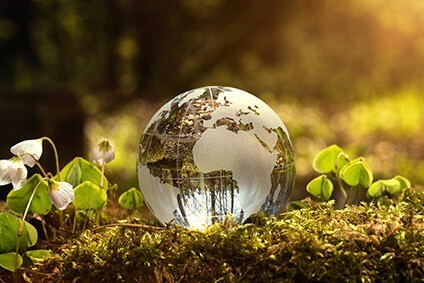 The platform, which claims to be the world's largest corporate sustainability initiative calls on firms to align their operations and strategies with ten universally accepted principles in the areas of human rights, labour, environment and anti-corruption. Uniqlo brand owner Fast Retailing joins more than 9,800 participating companies from 161 countries in the UNGC platform – including Nike, VF Corp, and Levi Strauss. As a signatory, it formally pledges to support and promote the UNGC principles. With a corporate statement committed to changing clothes, changing conventional wisdom and change the world, Fast Retailing says it is "dedicated to creating great clothing with new and unique value to enrich the lives of people everywhere". Earlier this month, the company said that by 2020, all the jeans made and sold by the group will be produced using a washing process that cuts water use by 99%. Developed at the group's facility for jeans research and development in Los Angeles, California, the technology combines advanced washing equipment "utilising nanobubbles and ozone with the skills of jeans designers" to reduce the amount of water in the washing process compared to conventional production methods. Who has committed to the CanopyStyle initiative?